Mobile Applications - Vensi, Inc.
Smartphones and tablets usage has caused many companies to adopt mobile app development as a part of their business. Time and money are the main factors in deciding on which app to adopt. Developing a native app requires a team to design and develop an app for each platform such as iOS or Android. This consumes more time and money to deliver the final product. However, cross-platform development could deliver a final product with just one team designing and coding the app as it can run on any platform. Historically cross-platform mobile app development has not resulted in optimum results as app developers are faced with compatibility issues, security issues, and bugs that make cross-platform mobile app development harder than building multiple native apps for different platforms. 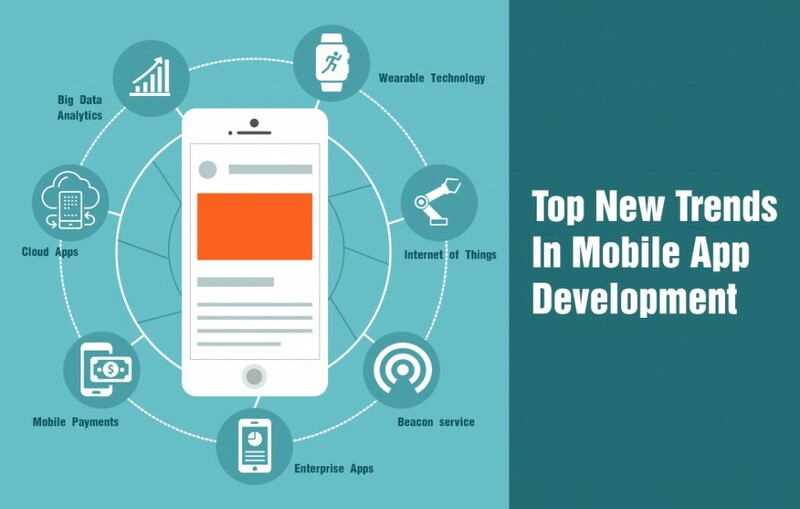 However, recent advancements have improved cross-platform mobile app development. Design web applications improve the process with tools for faster and easier mock-ups, prototypes and interface design evaluation. Users can accelerate the development process with a ready to use a framework and improves efficiency by supporting multiple platforms and devices. You can improve web app quality with unit testing and end-to-end functional testing that is designed especially for Ext JS applications. Xamarin: Xamarin is a mobile app development tool that includes app store delivery, app performance testing, and monitoring services. Xamarin uses Ruby or C# for the code base and creates a robust cross-platform mobile app development platform, which has been adopted by Microsoft. Xamarin apps built with standard, native user interface controls on every platform to improve user experiences and simplify app design. These apps can have access to the full spectrum of functionalities including platform-specific capabilities like beacons. It also leverages other device hardware features to compile native performance. This can’t be achieved with solutions that interpret code at runtime. Xamarin uses the same code languages, API’s and data structures across all mobile development platforms. Keep in mind that cross-platform mobile app development is not as simple as writing the code once; those cross-platform solutions are not necessary for all types of businesses. 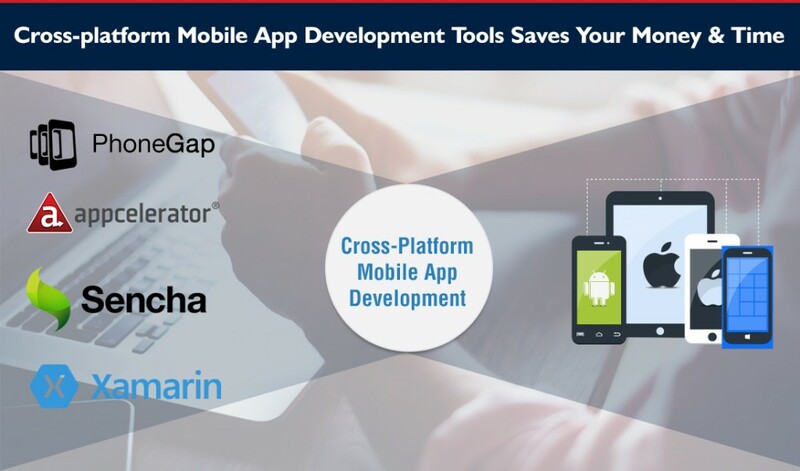 Ultimately, a cross-platform mobile development tool can save time and money when you are developing apps on multiple platforms. We at Vensi provide the best of these cross-platform mobile app development solutions depending on your enterprise needs and goals. It’s quite a challenge for every company to plan for ROI and the transition from negative returns to profitability. Everyone need to anticipate market changes and shift quickly to attract the customers. Adapting new technology Bluetooth & Mobile applications is one of the best thing for companies to include the new and necessary features like wireless connection in their products to meet the needs of customers. 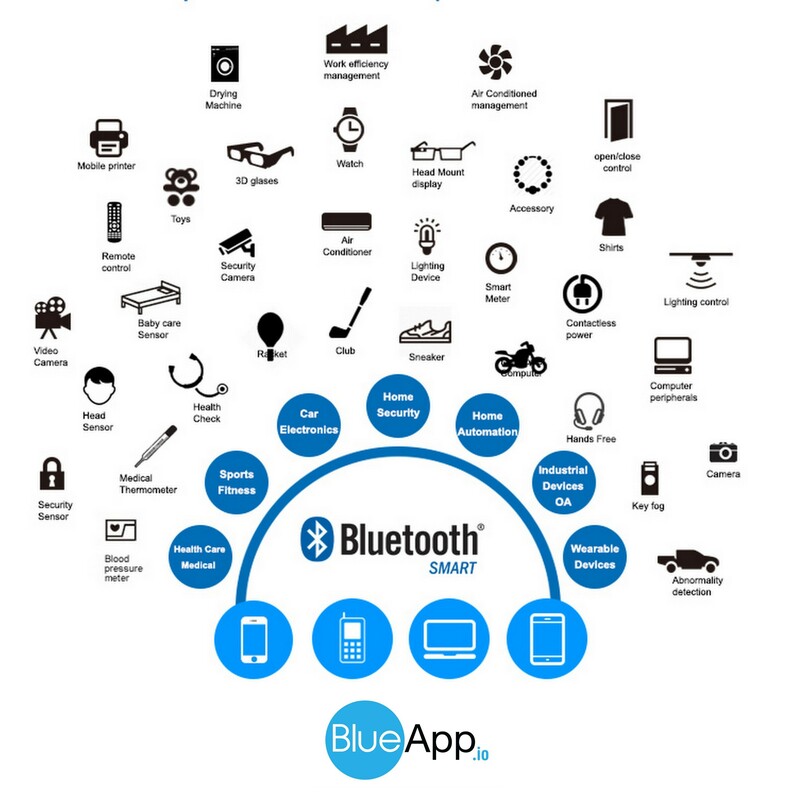 The new innovation of Bluetooth called Bluetooth SMART also known as BLE (Bluetooth Low Energy) that allows mobile devices to connect to any SMART devices. 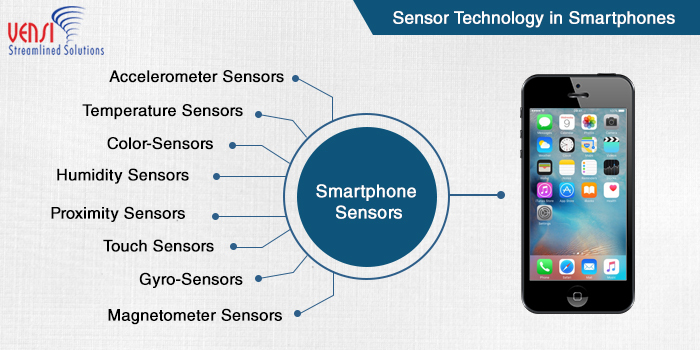 This new generation of electronic equipments are set to take advantage of Bluetooth Smart Low Energy technology that supports smartphones and tablets for a wide range of custom new applications, manufacturers can easily add this exciting features to any of products that connect to the Internet of Things. Vensi, Inc. provides a unique solution to connect your devices using Bluetooth technology and it is easy to use with our custom Mobile applications. Our Bluetooth & Mobile application will use a small battery to power the wireless connection for years, it allows more equipment’s to be easily connected to the wider network. We implemented solutions using Bluetooth Smart, discrete components and by adopting ready-made modules may prove to be a more cost-effective solution. This modules can reduces design effort and time-to-market, particularly with pre-qualified and certified by the regulatory authorities in the countries where to be used. Mobile Applications are slowly becoming the norm for every business. However, many businesses have not yet to developed a mobile application. Here are few reasons why your business needs to create a mobile application today. Engage Your Customers and Improve customer Relationships: Your customers can benefit from being able to access your products/services anytime they want, wherever and with minimum clicks. If you don’t have a help line, this is especially for you, It will be available at any time without necessarily going to your website. This will make it a lot easier for your company to help the customer, and also to understand customer wants and needs. Through push notifications you’re getting even closer to a direct interaction, and it can easily remind customer about your products and services whenever it makes sense. Brand and Recognition: with a Mobile Application company’s logo can be visible on your customers’ mobile screens. Spread direct awareness about your brand to worldwide audience with a captivating and easy to use mobile application. E-Commerce: If you sell your products online then must to have a custom mobile application for you. According to the Business Insider by 2015 mobile shoppers will spend a total of $65 billion through mobile shopping. Can work offline: This is a major advantage of having a mobile app for your any small to large size business. You are able to collect the entire data offline. The mobile app automatically synchronizes data in the background and stores in the device, so that users always can access data in the app even without network connectivity. Captured customer data also stored in the cloud so that no data is ever lost. With mobile app you can allow your customers access to your products and services even when an internet connection is not available. Native app for internal business needs: Another approach by organizations is build native apps custom to their core business needs, It aimed at bridging the sales teams to operations or offering apps that enable field teams to effectively present solutions to the customers and these native apps may not be available for public use but they are just as important within in the organization as many firms deploy such apps to get better results from their sales or any operation channels. You can find such this apps credence in the healthcare, life sciences industry and insurance companies among others. There are countless mobile applications in the app world but the major challenge thing is an application actually adds more value for your business. 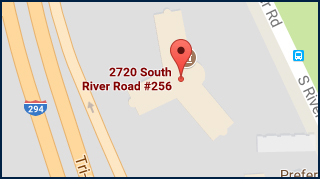 There is no doubt that today almost every business needs a mobile application. In the end, every business — big or small — will eventually need to develop a mobile app to allow customers to reach them from wherever they are do not get left behind, your are just one step away to start developing your application today, contact us for more details and we are here to assist you. Vensi specializes in providing solutions in mobile application development, with a ground-breaking expertise across a variety of platforms which perfectly complements our passion for mobile application development. Our chief areas of expertise in wireless solutions diversify across multiple platforms including iPhone, iPad, Android, Blackberry and Windows Mobile.